It has been another great year here at Mirlandra’s Kitchen. 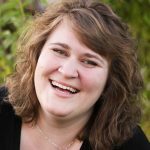 The numbers are in for 2016 and it is time to count down the top 10 posts from the year in true Near Year’s style. You guys definitely had some favorites! Drum roll please…….. In just 29 days you guys made this the 10th most popular post for the YEAR! 29 days… To be fair, it is that good but still you pretty much blew my mind. This is one of my childhood favorites and I totally get that you love it too. I always enjoy getting your comments on this post and hearing the variations you come up with! 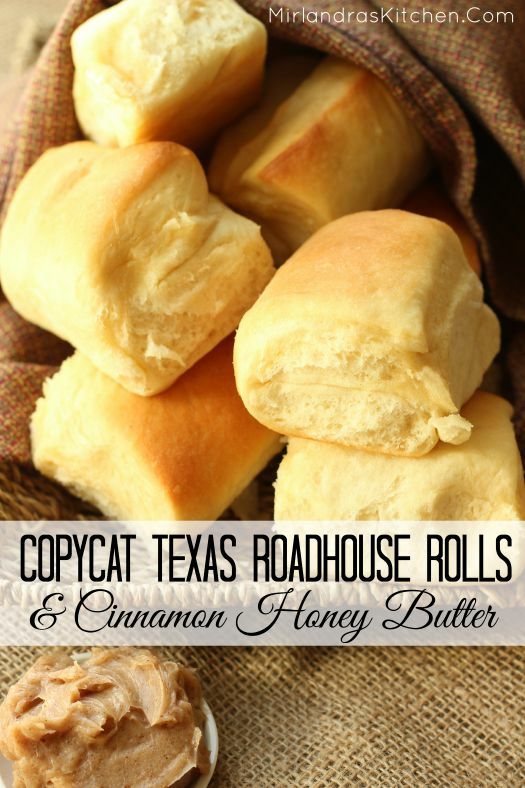 I can never decide which is better – the rolls or the amazing butter? The debate will always rage at my house but clearly you all love these soft rolls and sweet, spicy butter. This coleslaw was one of my early posts here at Mirlandra’s Kitchen and the photograph is really bad but the recipe is really good! 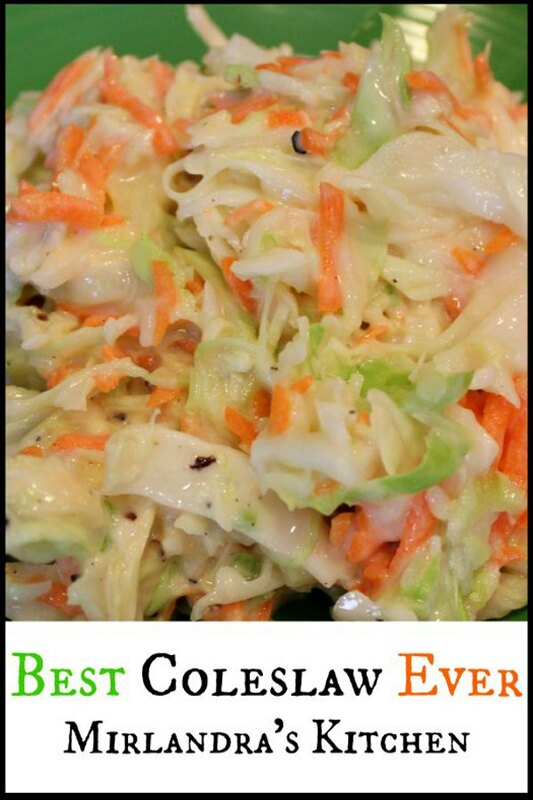 I have lost track of how many e-mails I have gotten saying this is the new family coleslaw recipe forever! It really is the perfect coleslaw. Personally I think the sour cream / mayo combo that makes it so perfect! 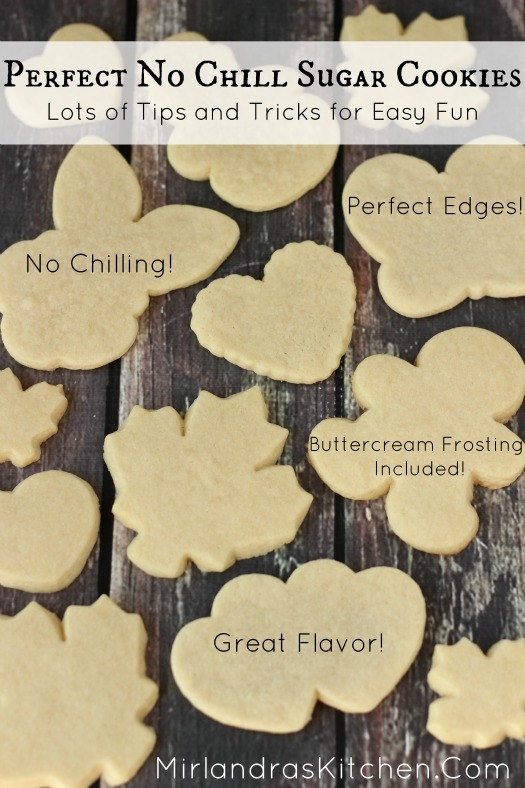 These soft sugar cookies are so simple you can make them with your youngest kids and so yummy you will need to make more than one batch! 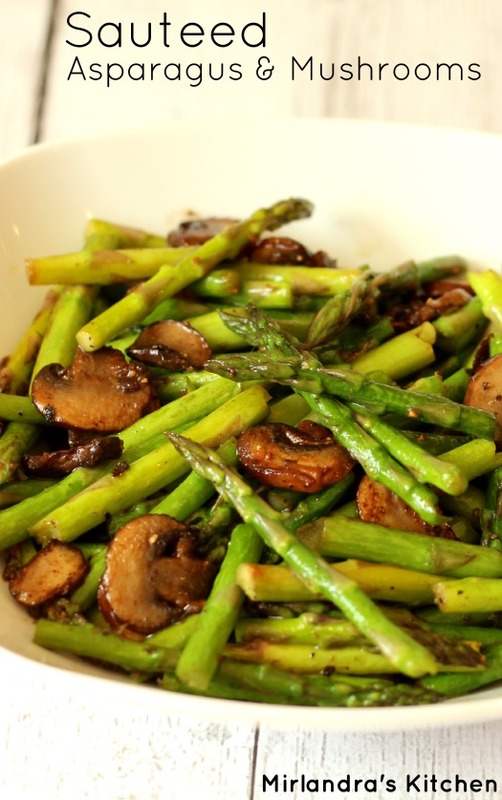 This is always one of my most popular recipes! 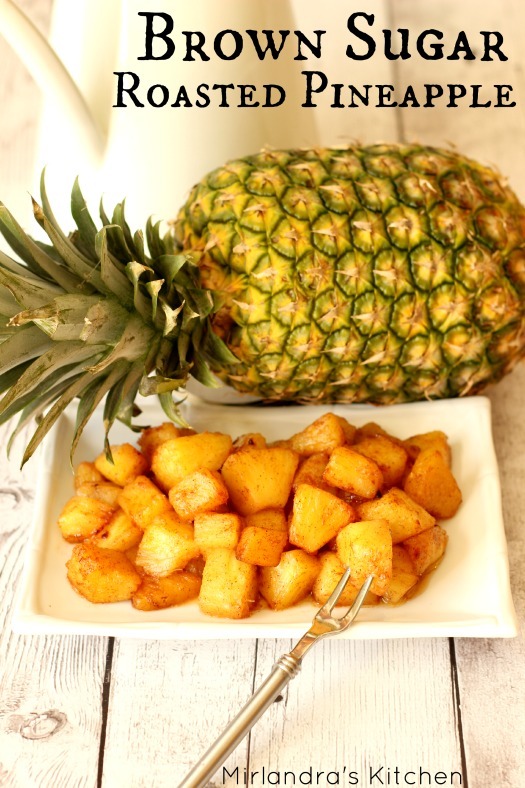 Sweet, decadent, caramelized pineapple. Enough said? 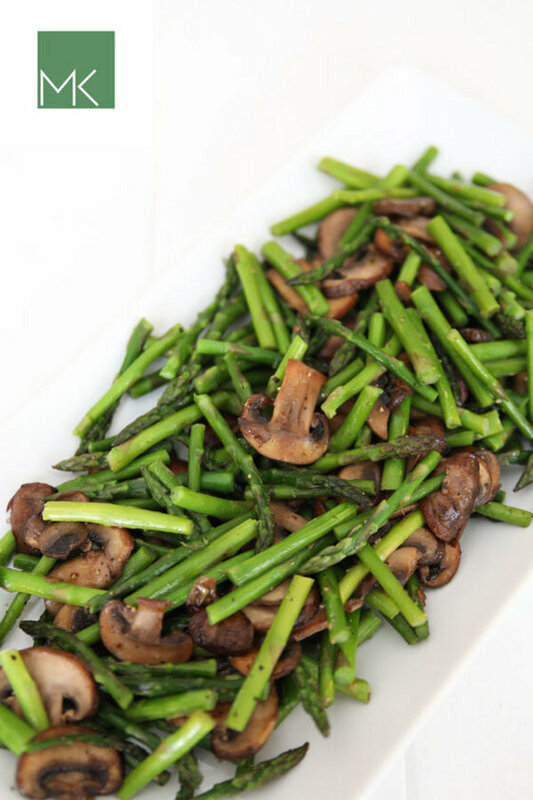 This simple dish of asparagus and mushrooms is a personal favorite of mine. It makes my heart happy to see you all love it too! We make this easily once a month. It is so tender and succulent! 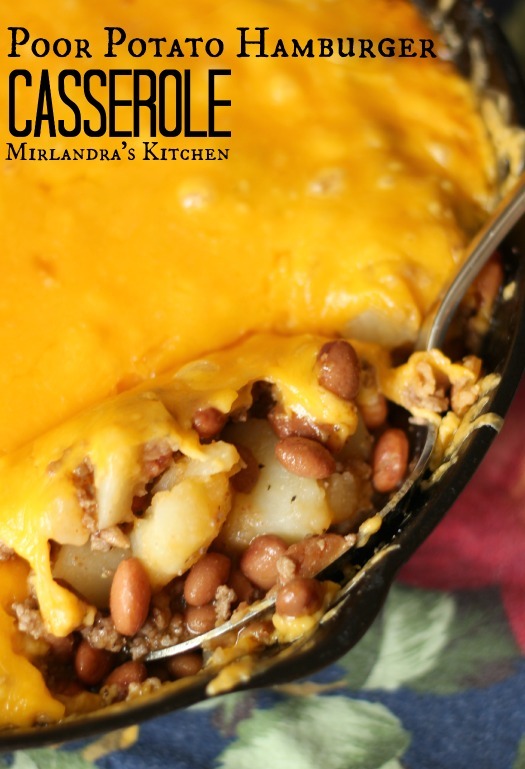 It is still my favorite crock pot recipe and you all concur! If I could live on pancakes I probably would! 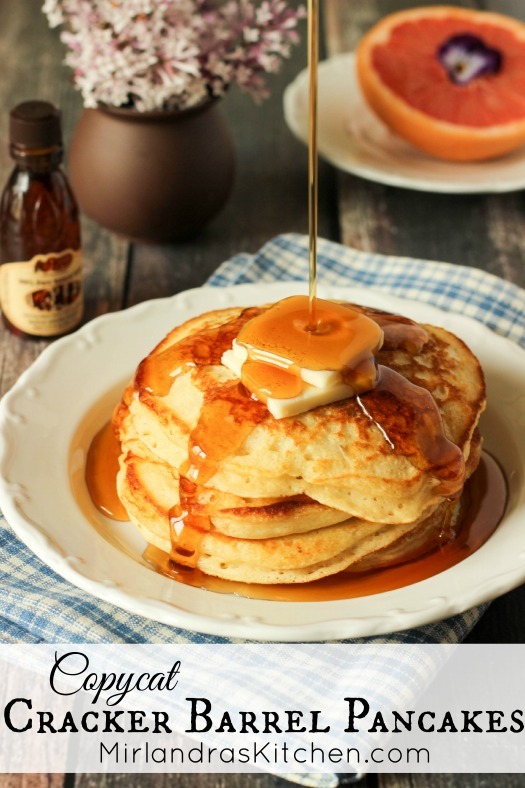 These Copycat Cracker Barrel Pancakes are easy and the best pancakes you will ever have. Don’t believe me? Check out the comments on this post. They are universally adored and have more than earned the #2 spot. 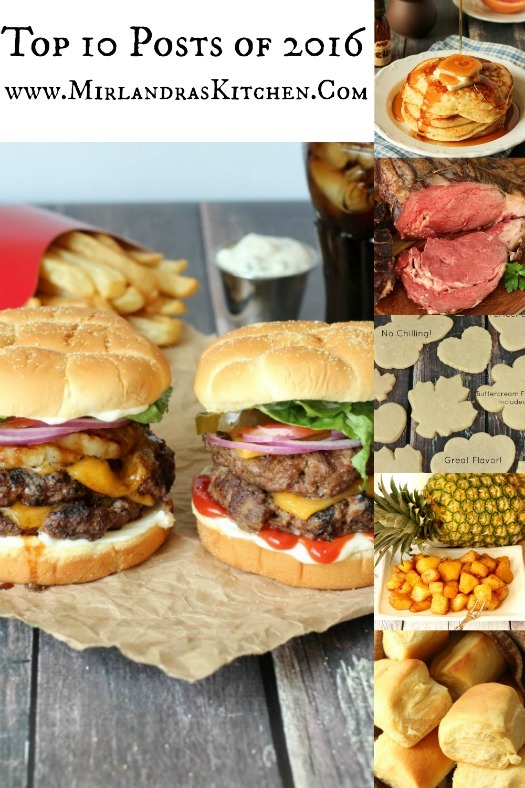 You just can’t beat a glorious, juicy burger! 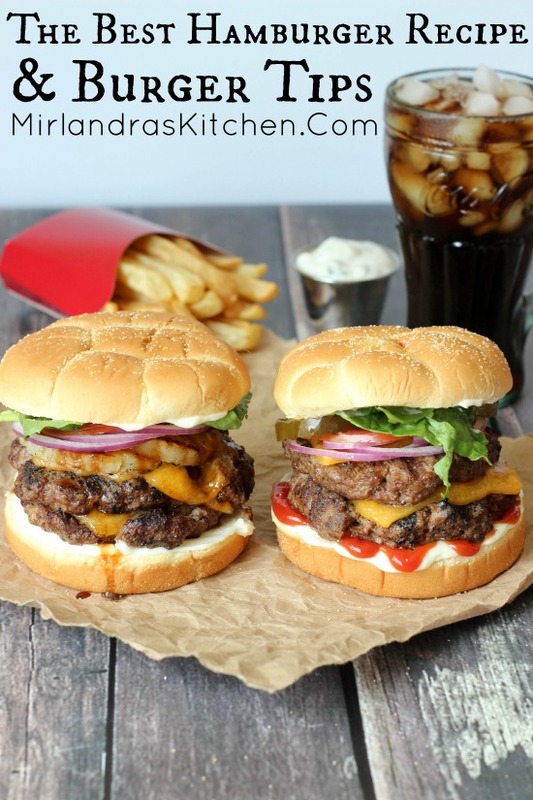 If hamburgers make you heart sing check out my tips and tricks for truly great burgers. I wonder what your favorites will be in 2017? 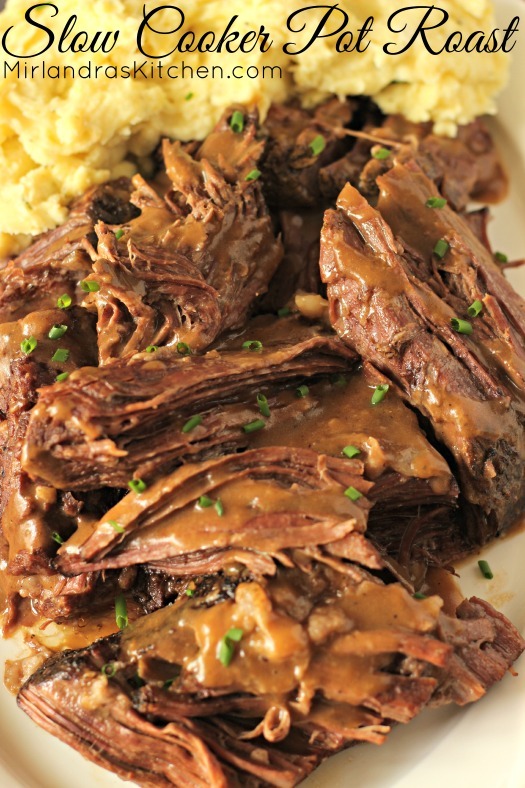 I have made the slow cooker pot roast and love it!! And your cole slaw recipe was the inspiration for my own version. Mine never tasted right until I adapted yours. Next up will be to try the pancakes! 🙂 Thanks Mirlandra! I can’t believe your baby will be almost a year old already! Yeah! It is always fun to know that others are enjoying my favorites. It took me years to stumble on the secrets of coleslaw. So many recipes are like that. You just can’t quite find that perfect way you like it and then one day you come across something that just opens it up for you! I love that moment of discovery. I hope you like the pancakes just as much. Since Jonathan had the day off yesterday he made us a batch for a lazy breakfast and they were excellent as always. Thank you! He had a wonderful fun day and we enjoyed starting some fun family traditions to observe each year. I’m trying to copy your easy tri tip recipe, but it’s not working. Could you possible email it? Looks delicious! Thanks so much! If you look at the bottom of the post you will see the recipe. Under the little photo there is a button that says “Print.” You can print it out by clicking that button. Unfortunately to keep my work protected under copyright laws I cannot e-mail it to you. It seems silly bit in this day and age it must be done. 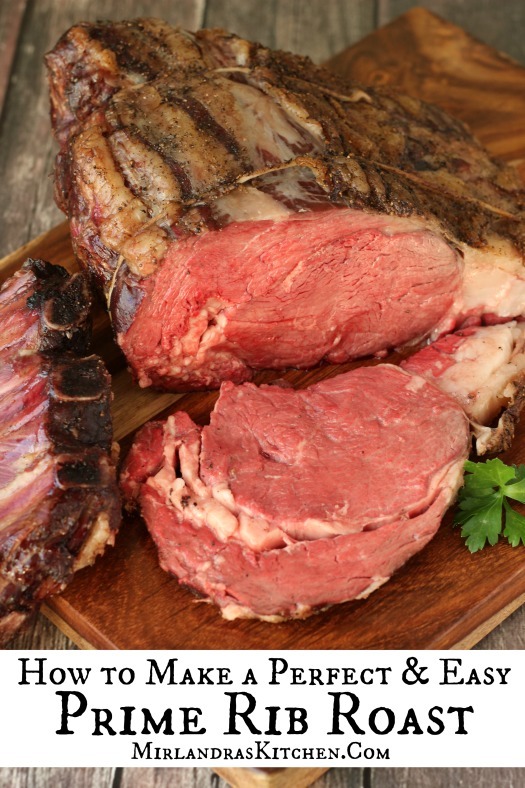 I hope you enjoy making the Tri-tip!